Rossanna Schurink, director and founder of Virtus Law Ltd.
New start-up firm, Virtus Law Ltd, is implementing the Law Society Endorsed Proclaim Practice Management solution from Eclipse Legal Systems. 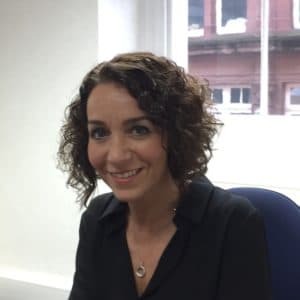 The new Manchester-based firm has been founded by Director Rossanna Schurink and will be primarily focusing on Personal Injury. Having worked in a number of large national firms, Rossanna decided to set up Virtus Law Ltd to provide clients with expert advice and guidance through a process which can often be traumatic. This ambitious new start-up plans to expand in the future, continuing to offer a personal touch that can often be lost in larger practices. Virtus Law Ltd will be implementing a ready-to-go Proclaim Personal Injury solution enabling a secure and instantaneous approach to matter management. Proclaim’s integrated practice accounting and financial management toolset will provide a seamless approach to billing and overall practice management, supplying a detailed analysis of operations. Additionally, the practice will take advantage of Proclaim’s integration with the MoJ’s RTA and EL/PL Claims portal via a seamless Application-to-Application (A2A) method, enabling comprehensive management of claims through the Proclaim desktop. 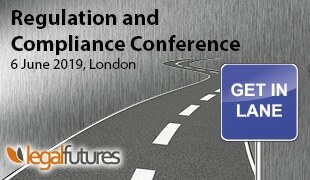 Furthermore, as a solution to the ‘know your customer’ problem, Virtus Law Ltd will benefit from the integration between Eclipse and CRIF, the ID/AML checking service. Ideal for a busy new start-up practice, the ID checking service will allow Virtus Law Ltd to request ‘one-click’ ID and AML checks directly from the Proclaim desktop, with search results returned directly to the relevant client files.